New: Eclipse trip and eclipse video footage! We are a group of students from the University of Minnesota - Twin Cities who are interested in the aerospace industry and who enjoy hands-on projects that directly relate to aerospace technologies. We are driven, innovative, and creative individuals who like the challenge of building devices and equipment to survive in intense environments. We are supported by the Minnesota Space Grant Consortium, a University outreach program from NASA. 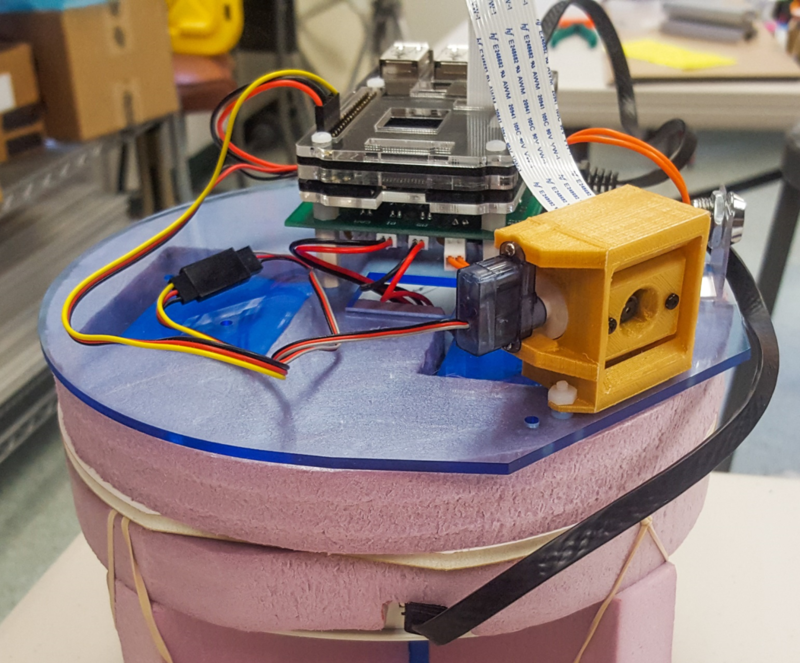 We are building and testing new payloads to capture live video footage of the 2017 total solar eclipse. 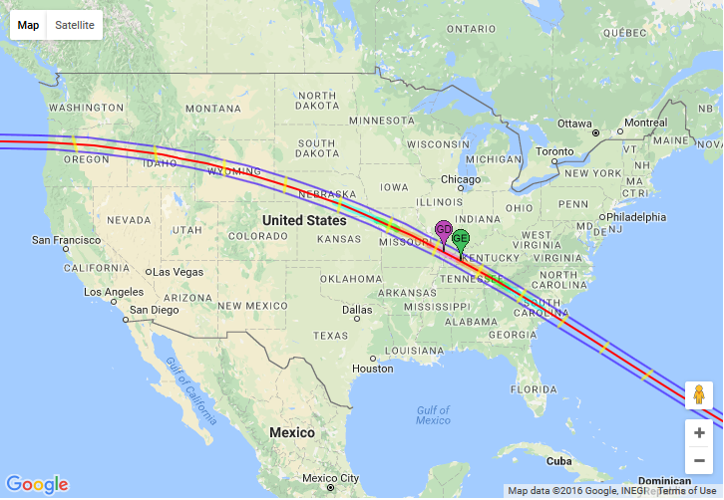 This eclipse will be travelling from Oregon to South Carolina on August 21. Over 40 teams sponsored by their state's Space Grants will be joining together to attempt to capture video as the shadow travels across the nation to receive footage throughout the day. This footage will be uploaded to NASA's website for people to view around the world in near real time. Solar eclipses are very rare phenomena. The last eclipse to cross the whole US was in 1979. Solar eclipses have never been streamed from near space. This project hopes to give the nation a perspective of this event never seen before. 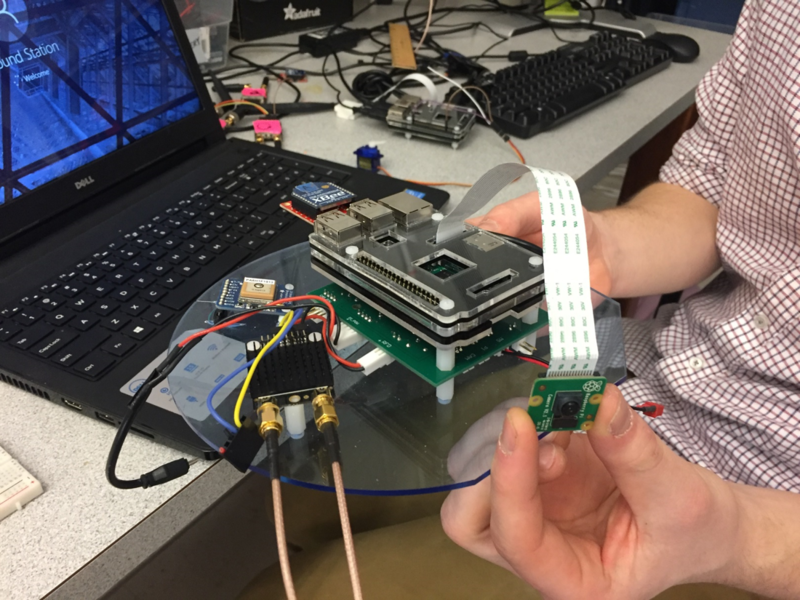 Our team hopes to accomplish this goal of live video telemetry of the eclipse from the stratosphere with a ground station developed by Montana State University for this project. We will be flying payloads and running software designed by the the University of Minnesota Stratospheric Ballooning Team. Oh no! It looks like your browser does not support the video. Try a different browser!